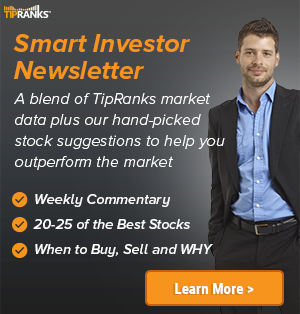 Stephens analyst Samad Samana reiterated a Buy rating on HubSpot (NYSE: HUBS) today and set a price target of $106. The company’s shares opened today at $98, close to its 52-week high of $103.95. 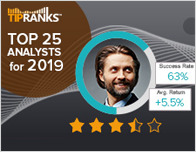 According to TipRanks.com, Samana is a 4-star analyst with an average return of 15.6% and a 71.9% success rate. 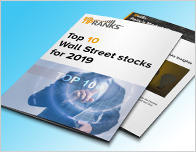 Samana covers the Technology sector, focusing on stocks such as Synchronoss Technologies, Cornerstone Ondemand, and Ultimate Software. Currently, the analyst consensus on HubSpot is Strong Buy and the average price target is $106.50, representing an 8.7% upside. In a report released yesterday, Canaccord Genuity also reiterated a Buy rating on the stock with a $115 price target. Based on HubSpot’s latest earnings report for the quarter ending December 31, the company posted quarterly revenue of $107 million and GAAP net loss of $11.54 million. In comparison, last year the company earned revenue of $76.44 million and had a GAAP net loss of $13.83 million. 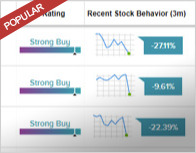 Based on the recent corporate insider activity of 124 insiders, corporate insider sentiment is positive on the stock. This means that over the past quarter there has been an increase of insiders buying their shares of HUBS in relation to earlier this year. Most recently, in December 2017, Donald Sherman, the President & COO of HUBS bought 9,809 shares for a total of $136,067. HubSpot, Inc. provides cloud-based marketing and sales software platform that enables businesses to deliver an inbound experience. Its software platform features integrated applications to help businesses to convert visitors into leads, close leads into customers and customers to become promoters of those businesses.